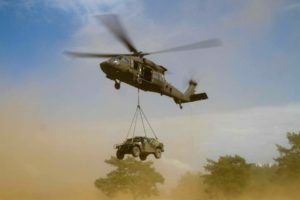 Howell, Mich.-based Construction Helicopters is one of six companies to receive U.S. Transportation Command contracts related to cargo and passenger transportation in Afghanistan. 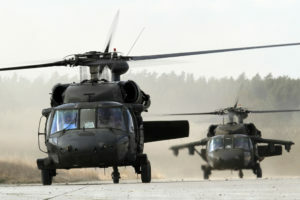 Construction’s award is worth $31.8 million, covering aircraft, pilots, mechanics/support personnel, tools, maintenance and management/supervision. 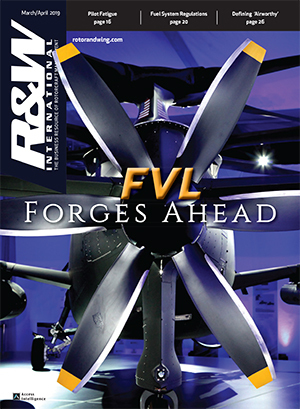 The agreement runs until October 2013. 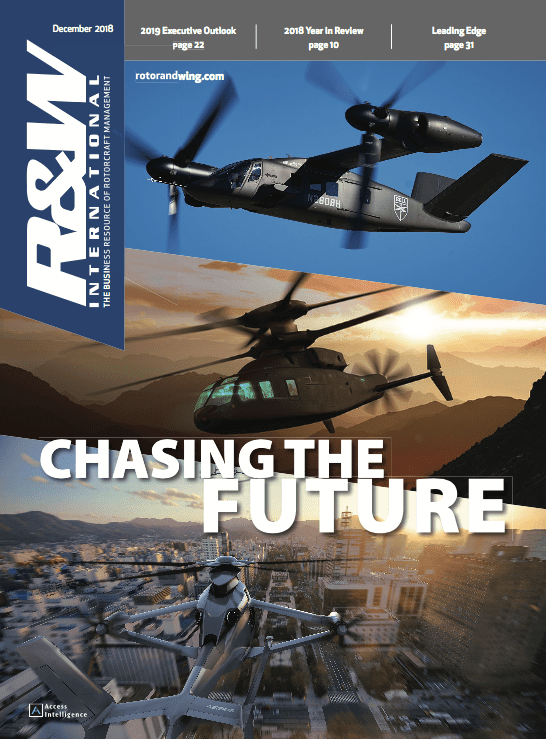 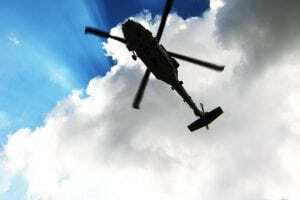 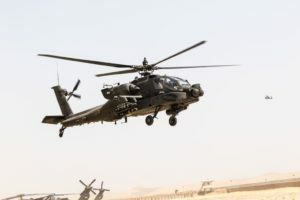 AAR, Canadian Helicopters, Columbia Helicopters, Evergreen Helicopters and Vertical de Aviacion also won bids under the multiple-award contract. 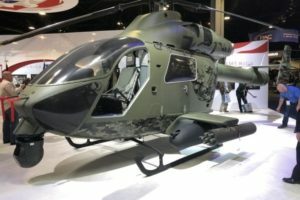 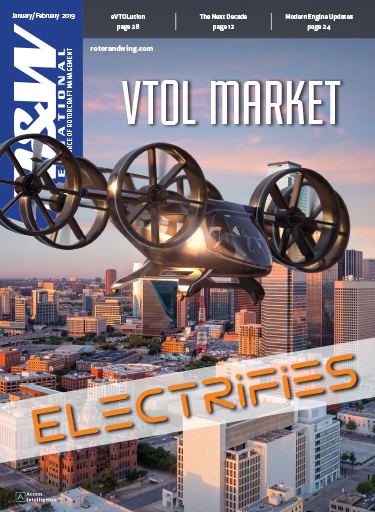 Rotorcraft Report: New Bell Head Wants "Continent of Excellence"